ultimate muffin | Badudets Everything Nice! When in Boracay, eating at Real Coffee is a must. 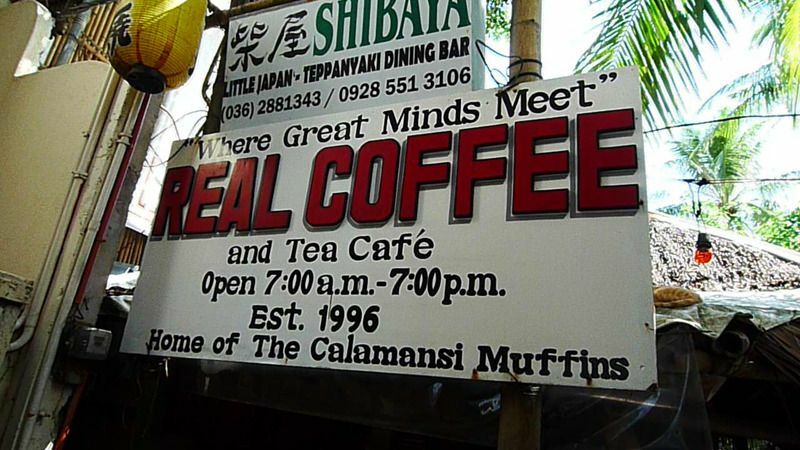 Well, that’s what all of other food bloggers say because in here, you’ll find the famous calamansi muffins. It’s really unique and quite intriguing, so I’m also one of those who searched for Real Coffee in Station 1 one morning after a swim near the grotto.